What is Date A Live? In the world of Date A Live, there are occasionally absolutely brutal spatial quakes. These can do damage to the world around them and claim lots of innocent lives. Shido Itsuka and his adopted sister, Kotori, live in Japan and seem normal. Except one day, a spatial quake is going to hit their city. Shido goes to find his sister and learns the truth behind these quakes. Whenever one happens, it is because a Spirit has been pulled from their world. Kotori is a member of Ratatoskr, the group that wants to capture the Spirits peacefully. However, his classmate Origami is part of the Anti-Spirit Team (AST) out to kill the Spirits pulled into the world. Once Shido reunites with Kotori, he learns he has a special ability. He can seal away Spirits, getting rid of their powers and allowing them to live peaceful lives. How? He dates them. If the Spirit falls in love with him and kisses him, her powers can be sealed and won’t be a danger to others. The series follows his story as he attempts to save Spirits by dating them, prevent disasters and discover what is going on in his world. 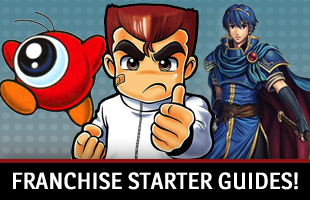 The characters look really cool, but also seem familiar! Okay, I realize that is not a question, but I wanted an excuse to talk about the artist behind Date A Live. Tsunako is a name you should know. 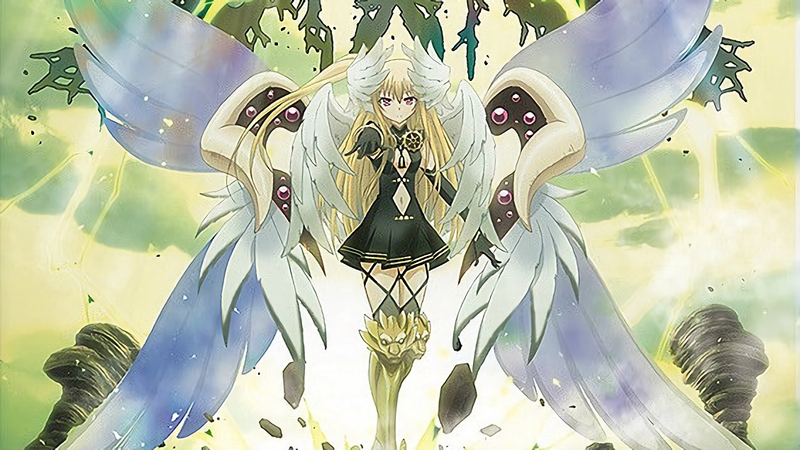 Not only did she do the art for the Date A Live light novels and games, but she has had a huge impact on the light novel and video game industry. 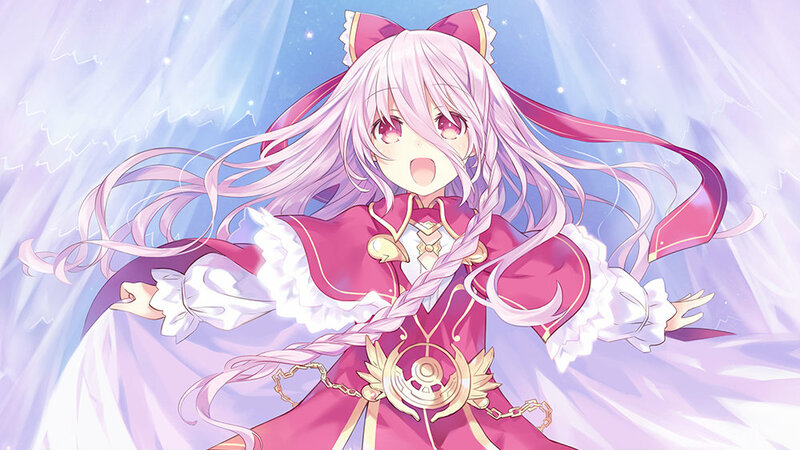 Tsunako is an artist that has been working on Idea Factory games since 2007. 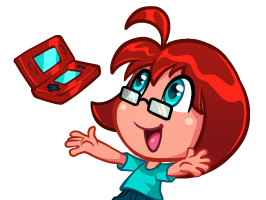 While the first game she worked on, Spectral Gene for the PlayStation 2, wasn’t localized, Spectral Force Genesis was! She designed the characters for it! Since then, if you have played a game from Idea Factory or Compile Heart, there is a chance you have seen her work. 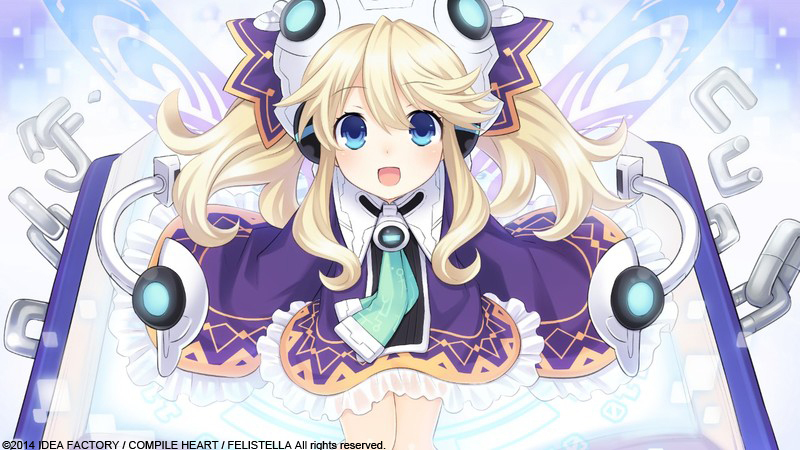 She was involved with titles like Cross Edge and Fairy Fencer F.
But most notably, Tsunako is the woman behind the Hyperdimension Neptunia character designs. If you like looking at Neptune and the other console goddesses, then you are a fan of Tsunako’s work and might end up liking the look of the heroines in Date A Live. How many Date A Live games are available right now? While Date A Live is only just going to make its worldwide debut in 2019, it has been a thing in Japan for quite a while! The first entry arrived in 2013, and since then a few other stories have been told. This is the first Date A Live and presents Shido with an unusual situation. A barrier has appeared around the city, keeping everyone inside. He also finds himself interacting with a young woman who is apparently his childhood friend, Rinne Sonogami. Your goal is to figure out what is going on while spending time with Spirits and this new heroine. Time to date Spirits again? Sure! This time, things get a little virtual. Shido has a chance to date both the familiar Spirits and two new characters named Maria and Marina Arusu. But who are Maria and Marina? Why are strange things happening around Shido again? You have to keep reading to find out. 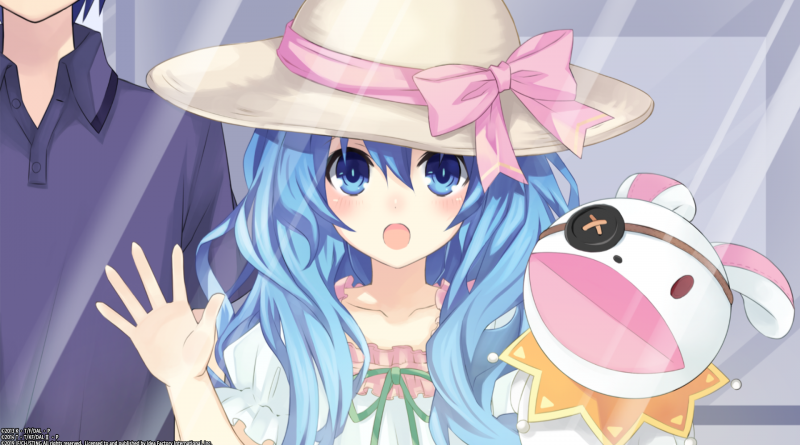 The PlayStation Vita Date A Live Rio Reincarnation release is mix of old and new content. People get Rinne Utopia, Arusu Install and a new episode called Rio Reincarnation. The additional story adds a new heroine called Rio Sonogami. She seems to know Shido, but does not explain how. After talking to her, though, he finds himself in a new world where the original characters from the two PlayStation 3 games both exist. A version of this collection is the one heading to the west! 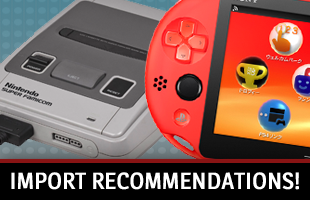 Aside from the PlayStation 4 and PC versions being in HD, they are otherwise be identical to the Vita release. 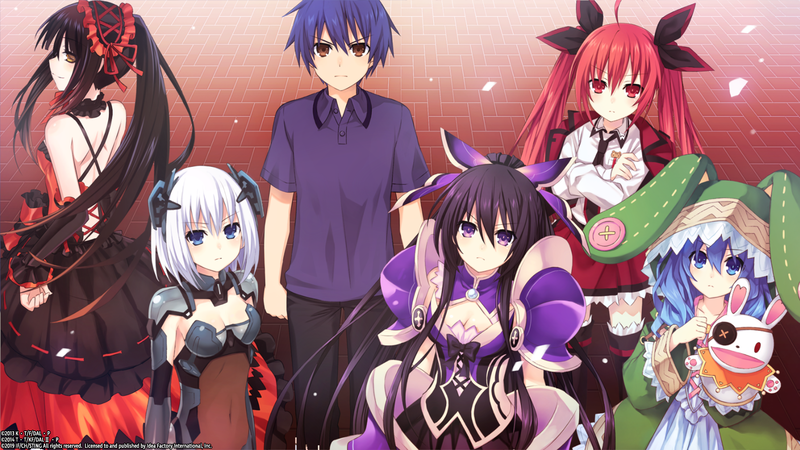 How can I learn about Date A Live lore ahead of the game’s English debut? Date A Live could get very confusing! Especially since the light novel series is still ongoing and the game adaptations introduce new characters and maybe some concepts people could be uncertain about. Fortunately, anime can come to the rescue! There is a way to catch up, if someone is willing to spend some time watching the English version of this adaptation. Funimation picked up the series. You can find all 22 episodes from the first two seasons on the company’s official website. It is available with the original Japanese voice acting or English dub. While things will go a little differently in the game and you will have chances to focus on different Spirits, watching a few episodes of the show can help you get to know more about characters like Shido, Kurumi, Tohka and Yoshino. Unfortunately, the 20-volume light novel that started it all in 2011 has never left Japan. Neither has the four-volume manga series. If you want to learn more, anime is your only option.